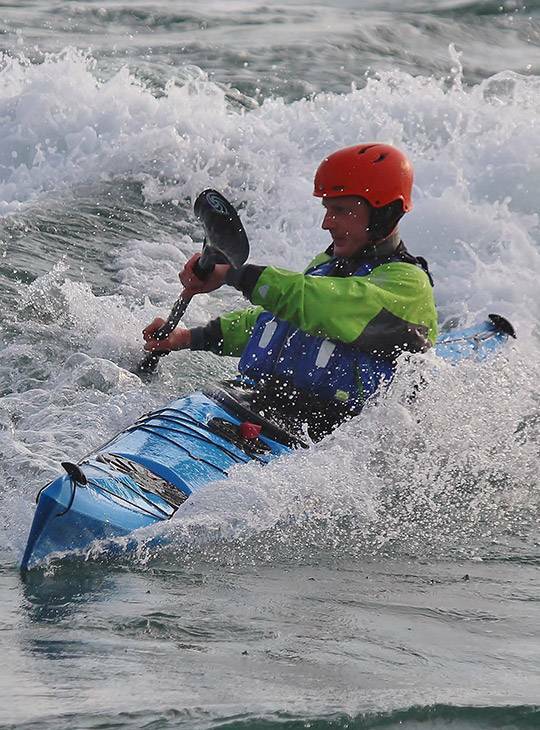 We've designed this five day programme (formerly known as BCU 5 Star Award Preparation - Sea Kayak) for any committed club paddler who regularly journeys on the sea and encounters tidal races, headlands, open crossings, swell, and challenging coastlines. Covering paddling, leadership and safety skills, it exceeds the training requirements to prepare you for your five star leader assessment (which includes the BCU Open Water & Tidal Planning Certificate). You'll also be equipped with a personalised action plan to help you achieve your goal. The course will make the best use of the weather and sea conditions to ensure that we maximise our time in advanced water conditions. 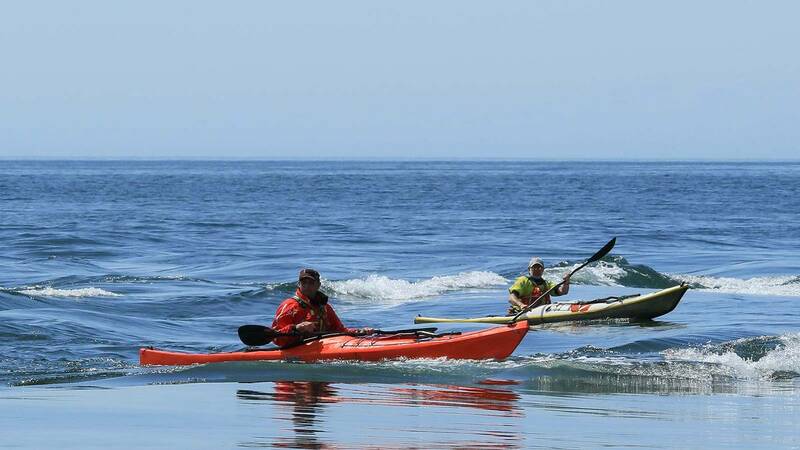 You'll paddle in tide races and overfalls, in and around rocky shore lines, amongst medium to large surf. You'll also cross to an offshore island that is over one hour from the mainland, and undertake a night paddle. Some experience of paddling in advanced sea conditions. Make sure that you're fit enough for five challenging days on advanced water, and that you've sea-kayaked regularly before attending.